Know what is recyclable and what is not. For proper recycling, familiarize yourself with the regional regulations concerning recycling. This enables you to know what can be recycled and what you can’t. 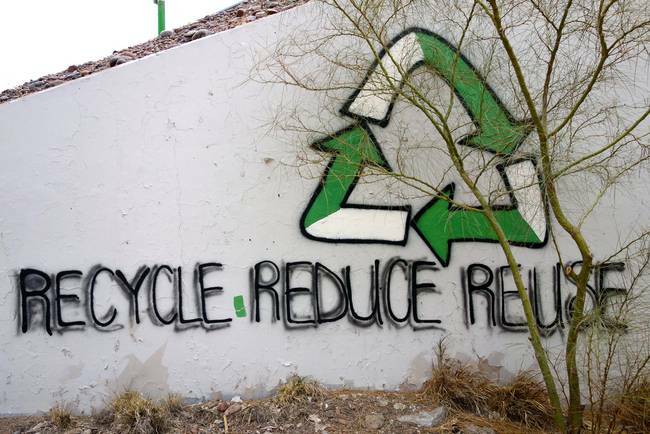 Supporting recycling and recycled material is a great way of improving the recycling technology. There are high quality recycled materials that u can use and that can help you in improving your methods. The main aim of recycling is to eliminate wastes through a system of pulling it back so as to extract new materials. Doing a waste audit at least once in a year helps you to identify any intending to change your recycling program or modify it. In this case, this audit helps you get the real statistics on recycling as well as the amount of recyclable materials available. These information gets you going and improves your recycling means. Creating awareness to your employees is a necessary way of orienting them to your program. It is also important to conduct research on you employees opinions as it helps you know what they prefer and their new ideas. Friendly competition is a good way to get people highly motivated. This can be conducted either internally or externally and gives you the right figures to get you going. Your employees should be trained on effective waste handling means and the technology at hand. This prevents any occurrence of shoddy work within your company. Compositing is an effective way of reducing cost and this is usually done by redirecting food scraps but this involves many factors. You have enough storage and a composite facility and this is will be effective. E-waste is an environmental hazard and should not be released to the environment whatsoever. These products are highly toxic and should not be released to the environment. Donation of unwanted materials is necessary for ensuring decongestion in your company. There are institutions and nonprofit organizations that may be in dire need of these materials and you can give them out. It is good to increase the general public morale if your waste recycle program is performing as expected. This may also attract support necessary for the sustainability of your program.